The Ultra V2 has redefined our lofty expectations of what a kite can do. The lightweight and stability have opened up places we could never have kited, in marginal conditions we would not have considered kiteable. 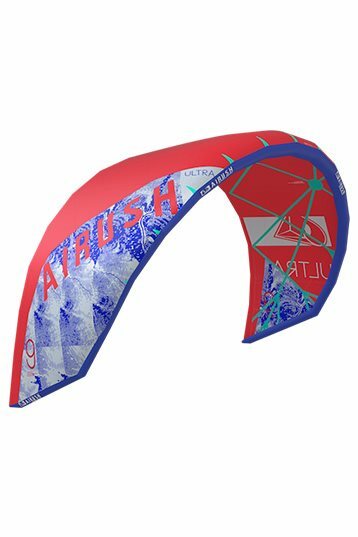 With the unbeatable performance, weight saving features, and an exclusive Airush Load Frame for maximum durability, the Ultra kite has been the go-to kite for foil riders, wave riders and snow kiters alike.